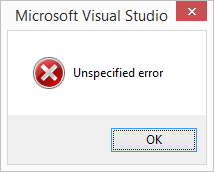 Here we have this nice obscure error message from Visual Studio 2013. I get it for almost all my projects within the solution, which at 23 or 67 that’s no fun. If a project is reloading due to a background update and you click Reload, then you might get this other unhelpful message. The strange part is that it would go away and then come back. What we discovered is that it is a bug due to the source control bindings on the solution mismatching the connection settings in Team Explorer. In our case we have multiple URLs that resolve to our TFS server. 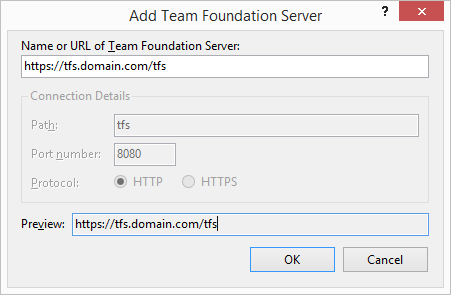 In our solution file we have http://tfs:8080/tfs/<projectcollection&gt; yet in my connection I have https://tfs.<domain&gt;.com/tfs/<projectcollection>. After going through all the error dialogs if you Save All to save the solution file and do a diff, you will see all the URLs updated to your connection. 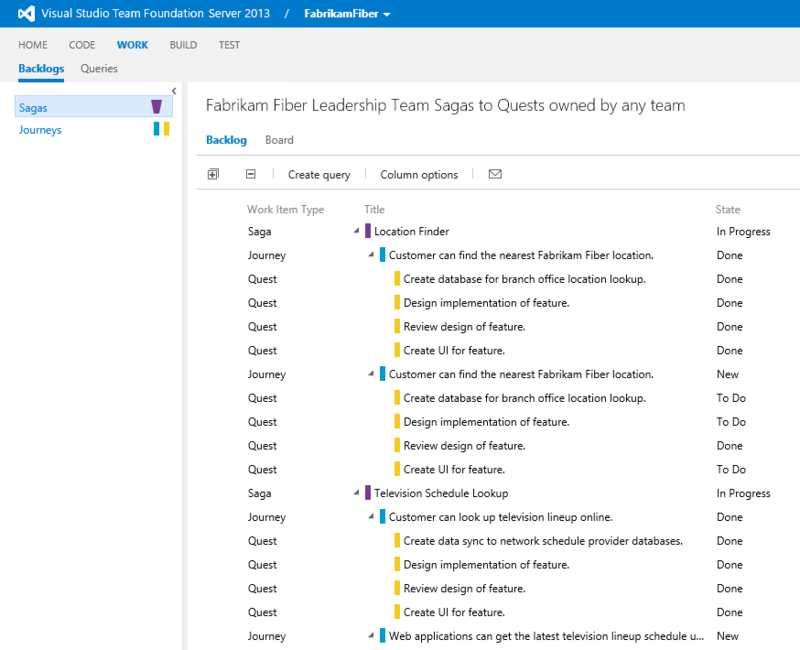 After making sure all the source control paths are the same in all your solution files, ensure everyone on the team updates their TFS connection, by creating a new connection to the desired address. You don’t need to remove the existing one, although, it is advised so that you are sure to connect to the correct address.